Do I see correctly that you have NO snow there at the moment? And don’t seem too rugged up for this time of year. Yes, interestingly we went from two brutal winters in the last two years to no snow this year. I am loving both this, and “Happy Goalie”. This one is lovely, Peter. 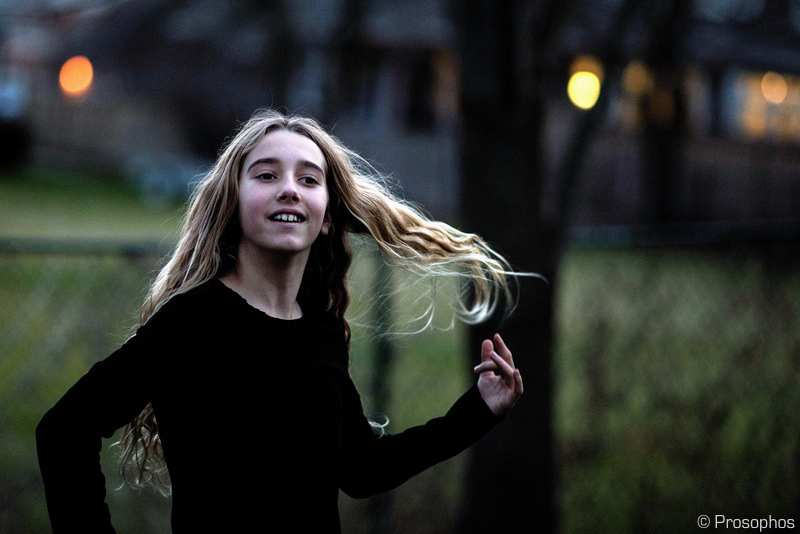 I love the flip of the hair, the nonchalance, the nice light on her face. This takes me back! Thank you Karim. The light was fading fast but there was just enough remaining to make it work. Abundant peace, happiness, and wisps. A great and inspired series. Snowlessness looking and feeling like springtime in these recent images.